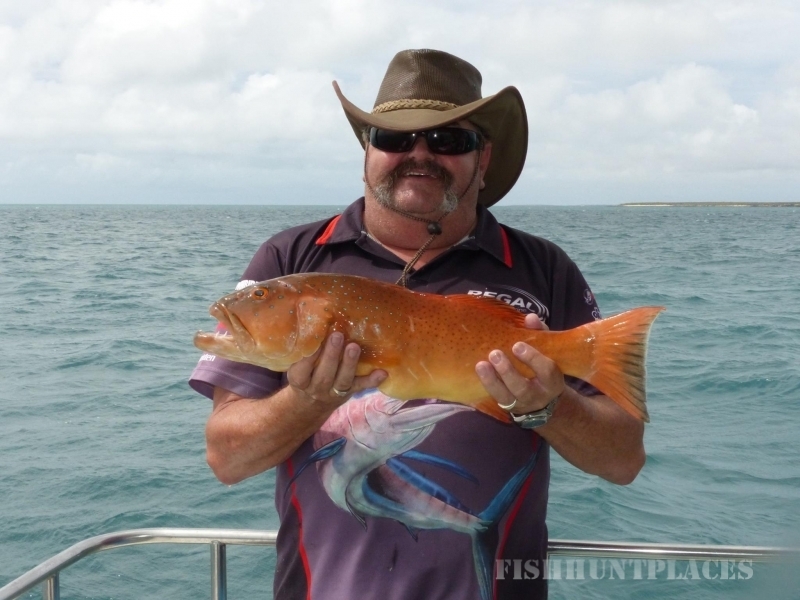 Gove Sports Fishing. 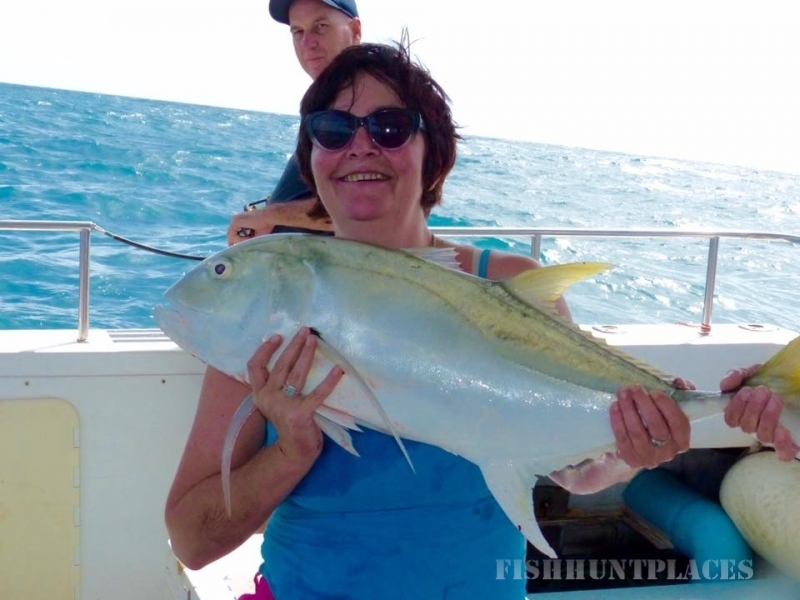 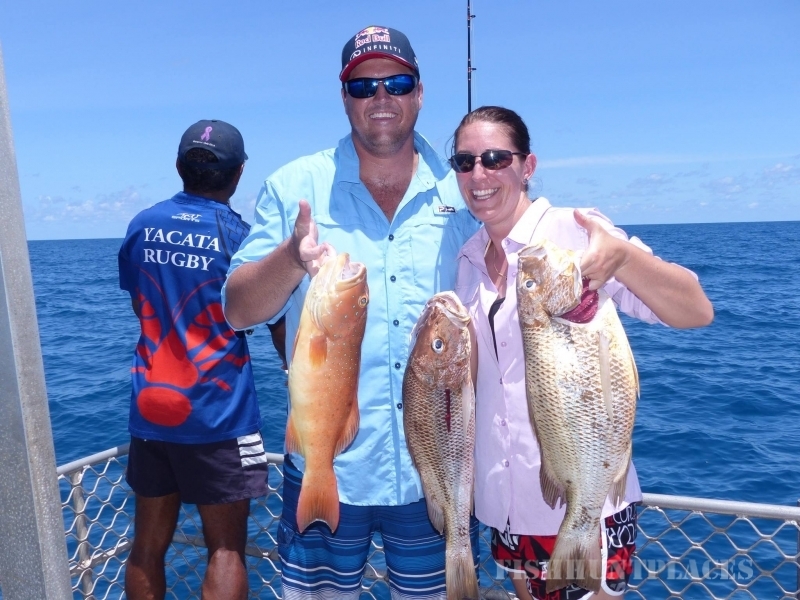 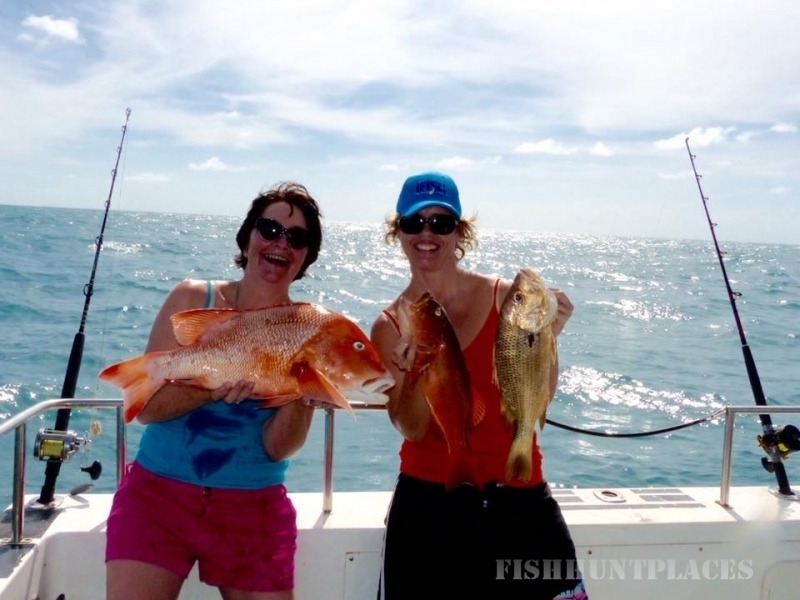 Our business operates out of Nhulunbuy, Gove and offers a variety of fishing charters. 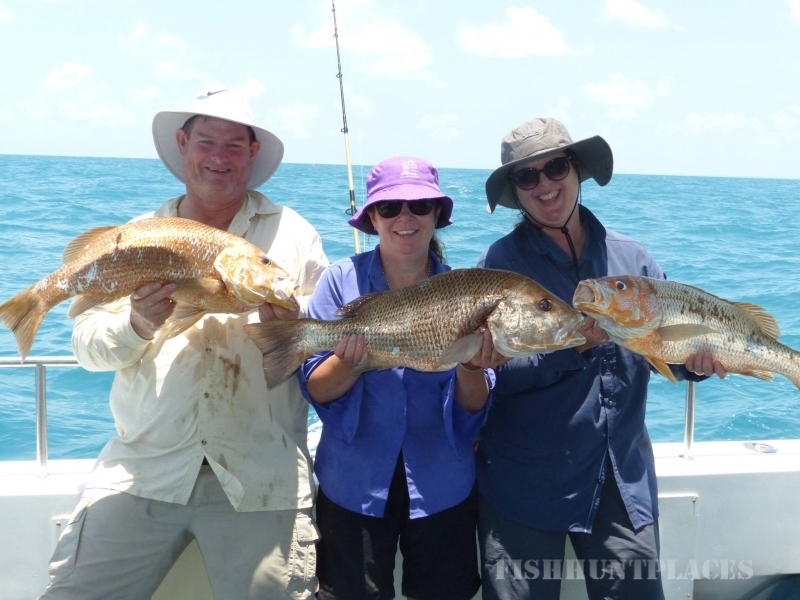 This area is one of the least fished in Australia and can offer you the most unique fishing experience from Nhulunbuy.